In a way, indie/pop duo Bella & Lily has been together a long time. That is if you can measure lifetimes spanning in the teen years as long. Bella (19) and Lily (15) are sisters, after all. 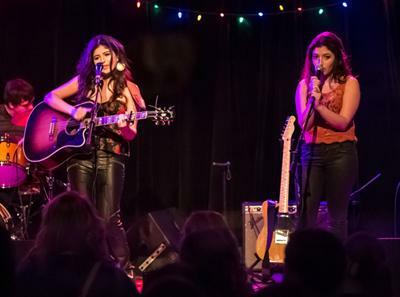 But the musical entity Bella & Lily was born less than two years ago, when the Ibur sisters made their debut on the St. Louis music scene. After winning a battle of the bands to earn a spot on the Loufest stage, Bella and Lily decided to focus on their musical career. 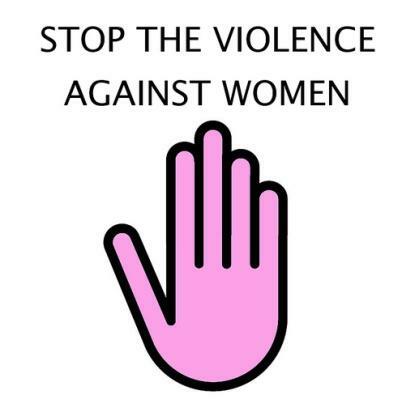 The Violence Against Women Act was originally passed by Congress in 1994, spearheaded by then Senator Joe Biden. But when the act expired in 2011, it took more than a year of wrangling before Congress could come to terms on its reauthorization. When President Obama signed the reauthorization of the act on March 7, several additional groups of women were covered. Lesbian, gay, bisexual and transgendered persons, Native American women on tribal land and immigrants are now protected.